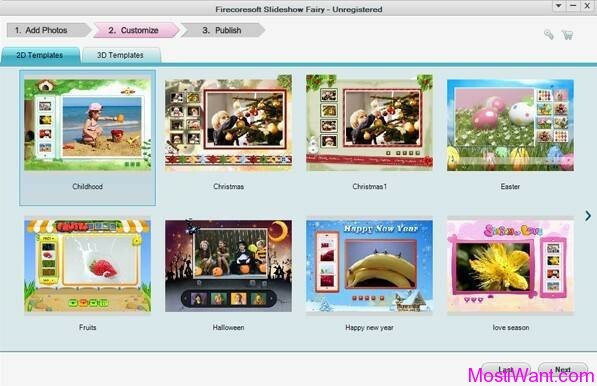 Wondershare Flash Gallery Factory Deluxe is a fully-loaded yet easy-to-use flash slideshow maker and photo gallery software that lets you create flash photo albums, web photo gallery, thumbnails slideshow and flash business banner from your digital photographs. Its intuitive interface and clear workflow will guide you through all the necessary steps involved in making a really outstanding flash photo slideshow in minutes with ease and fun. Wondershare Flash Gallery Factory Deluxe comes with a wide range of free templates including 3D flash gallery, occasional slideshow and general photo gallery templates, which you could choose then output a stunning flash photo slideshow automatically without further editing. However, Wondershare Flash Gallery Factory also provides you a theme designer with various embed elements to make the customized flash photo slideshow. You could turn your still photos to life with dozens of transition and motion effects, and apply free clip arts and text effects to decorate your web photo album. 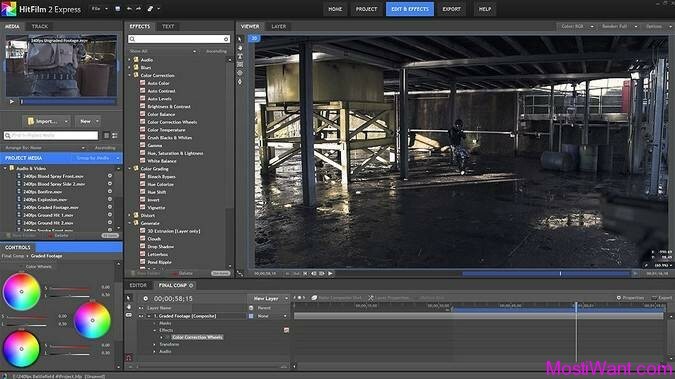 Once everything is ready, you can export your work in several ways – as an SWF file which is suitable for every flash applicable situation, as a standalone executable which is convenient to share, or as a personalized screensaver. You can also generate XML and HTML files to put up on your website. Supports to save as SWF, XML, HTML, EXE, and Screen Saver to publish on website manually or upload to FTP server to publish automatically and even email to family and friends as attachment. Wondershare Flash Gallery Factory Deluxe (for Windows) is normally priced at $59.95 per serial key / registration code. 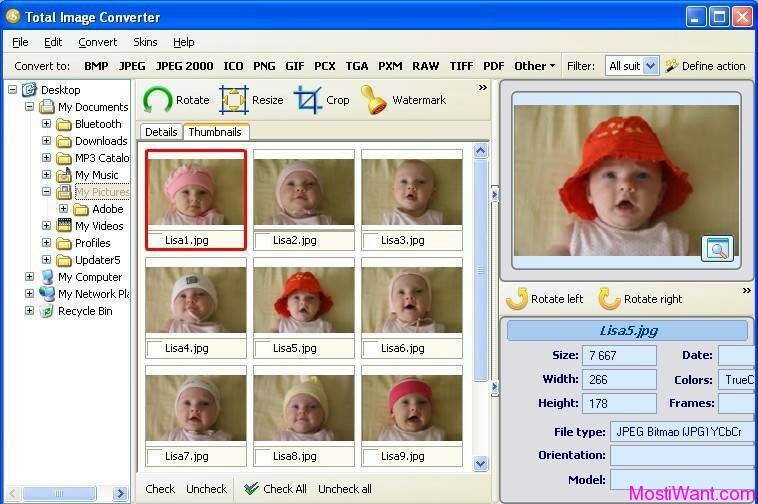 But Wondershare and GiveawayofTheday are offering everyone a full version license for Wondershare Flash Gallery Factory Deluxe (Windows version) for free. The giveaway will be valid for today only (24 hours on May17, 2014). Act fast to grab your free copy. 1, Interested users just need to visit the Wondershare Promotion Page here, enter your name, email address and press the “Get License” button to submit your details. 2, Within few minutes, your free registration code & download link for Wondershare Flash Gallery Factory Deluxe will be sent to you by email. If the e-mail hasn’t arrived within 15 minutes, please check your spam, bulk or junk mail folder to locate it. 3, Download Wondershare Flash Gallery Factory Deluxe and install it. 4, Active full version with received registration code. Please be noticed that both licensed e-mail and registration code are case sensitive. No tech support and free upgrade for Giveaway product. 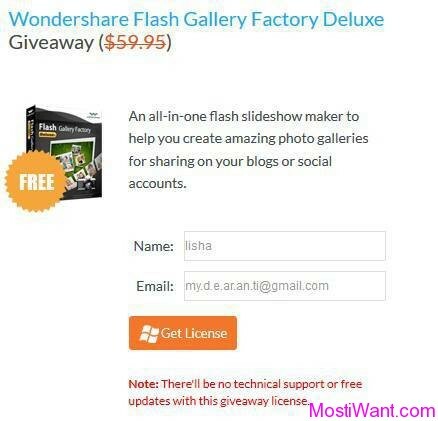 ahhh ok…… i hope, there is another chance for free registration code…..
@zacheuz: Sorry but please note this giveaway for Wondershare Flash Gallery Factory Standard runs live from Aug 27 to Aug 30 2010 . It is not valid now.